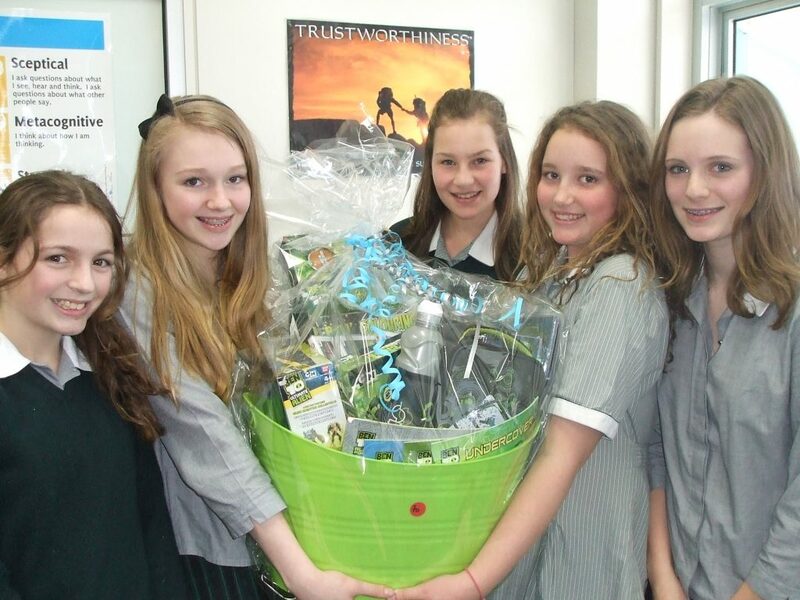 The year seven “Build a Basket” programme has provided hundreds of items for silent auctions at numerous CIKA events over the past few years, raising over thirty thousand dollars between 2005 and 2013. Here are three photographs of the 2014 students and parents in full swing. The result of their efforts was another two thousand dollars for the fight against childhood cancer. By 2017 the amount raised had passed $50,000. 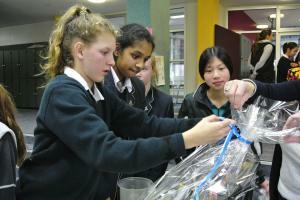 Methodist Ladies’ College has supported CIKA since 2004. 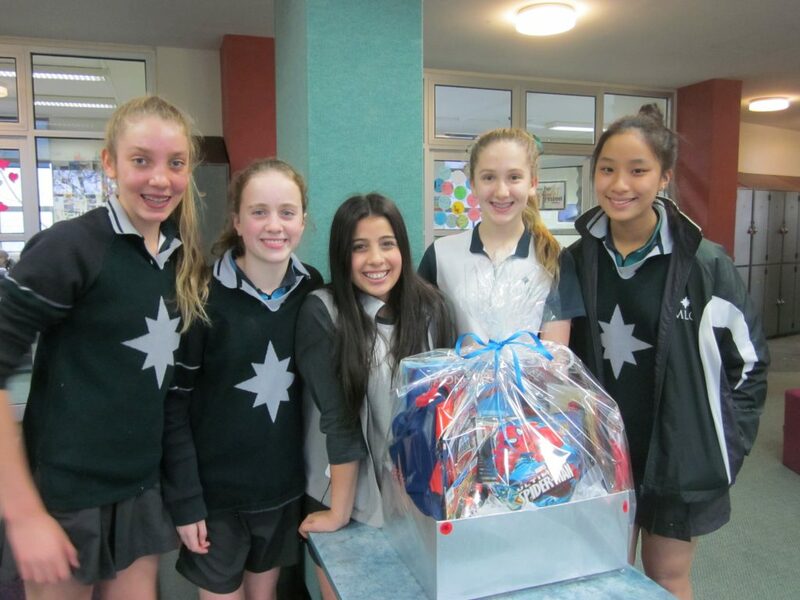 Programs like Build a Basket in Year 7 and Cooking for Cash in Year 9 have generated ongoing income for CIKA and raised awareness of paediatric cancer amongst the students. 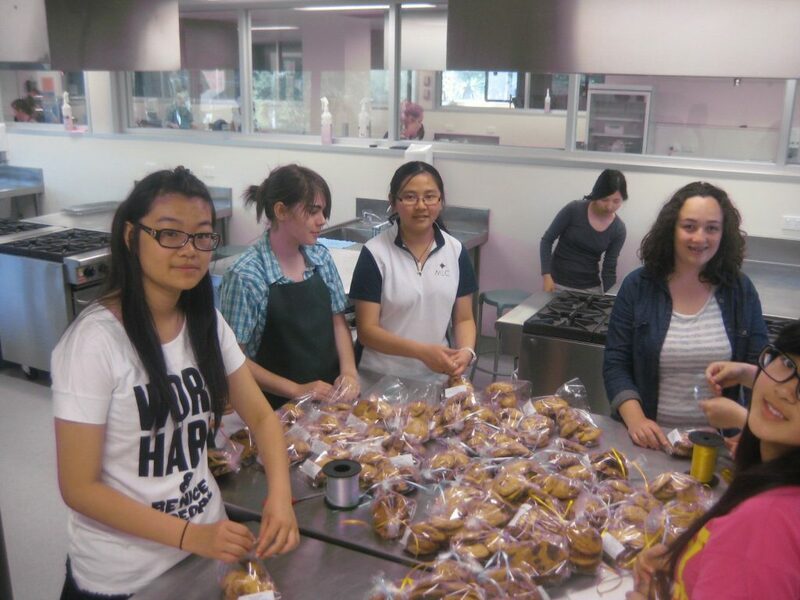 The most recent initiative, the CIKA Bakers sees senior students completing community service hours by baking for CIKA stalls. Hundreds of gift baskets have been produced.